They have a lot in common, the two of them. What needs to be said about having chickens with kids is that you can hardly have a better situation for kids to understand the flow of food and the lifestyle that can be had for just a little more work. You know, these ideas about what should and shouldn’t be done with kids are very funny. 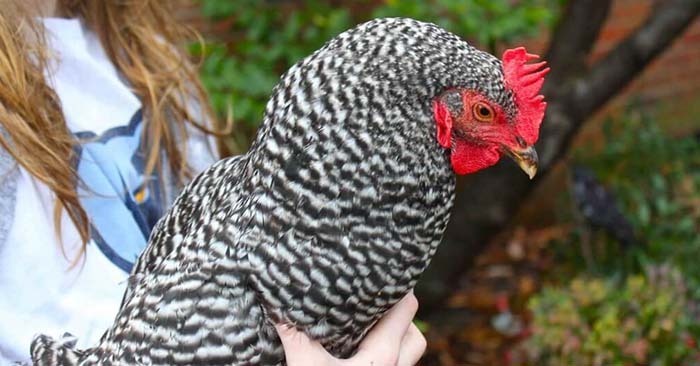 You will have people give you a million reasons why kids and chickens can be a bad deal. You add a layer to your child’s life that will set them apart from most people and will allow them to get an understanding of self reliance, early. 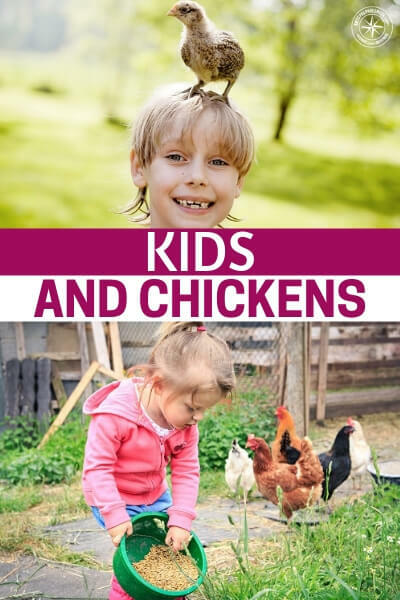 This is a great article that goes deep in depth on the idea of chickens and kids and how they go hand in hand. Its an incredible look at what this relationship can be and what you have to look out for as well.